The band has just announced that they will perform on an episode of Music Station, which is set to air on June 14th, 2013. 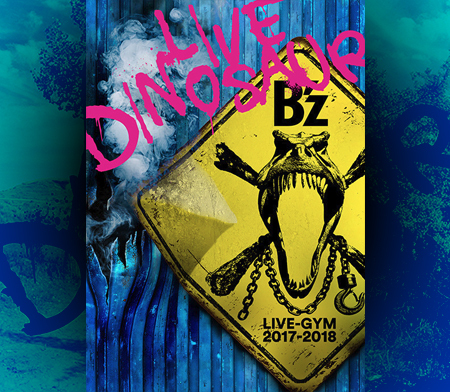 Just one day prior to the band’s 25th anniversary tour B’z LIVE-GYM PLEASURE 2013 -ENDLESS SUMMER- kicking off, B’z will be on Music Station for an all night B’z special. 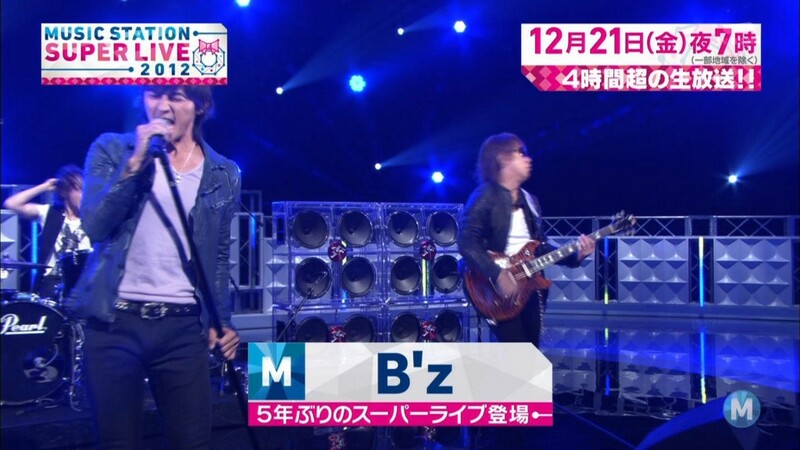 Additionally, the top B’z songs viewers want B’z to sing will be announced. The program is conducting a survey for that purpose. The band will perform four songs on the show! Three of them will be fan requests! Click on 応募する and then fill out the form. The first input field is 曲名 (song name), the second field is 性別 (gender), so choose 男性(male) or 女性(female). The third and last input field is asking for your age. And then click the 確認する (confirm) button to submit your song! 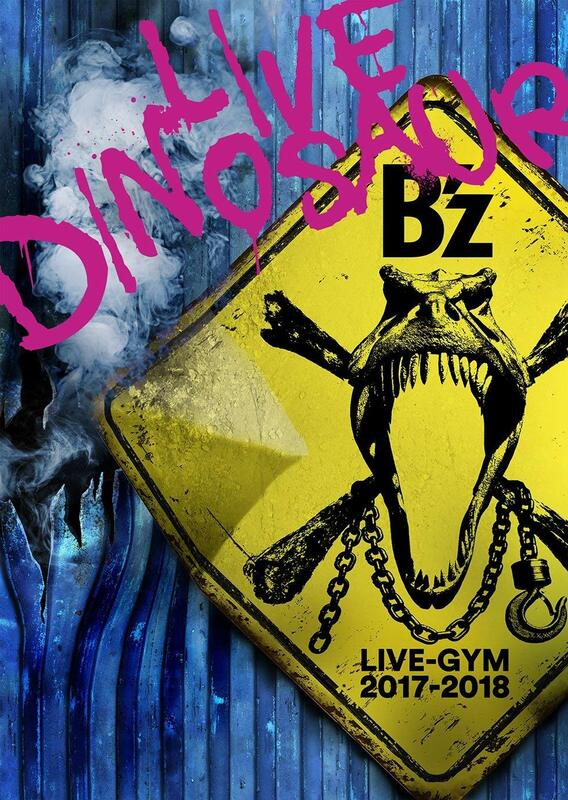 The deadline for submissions is June 14th, 2013 8PM JST.